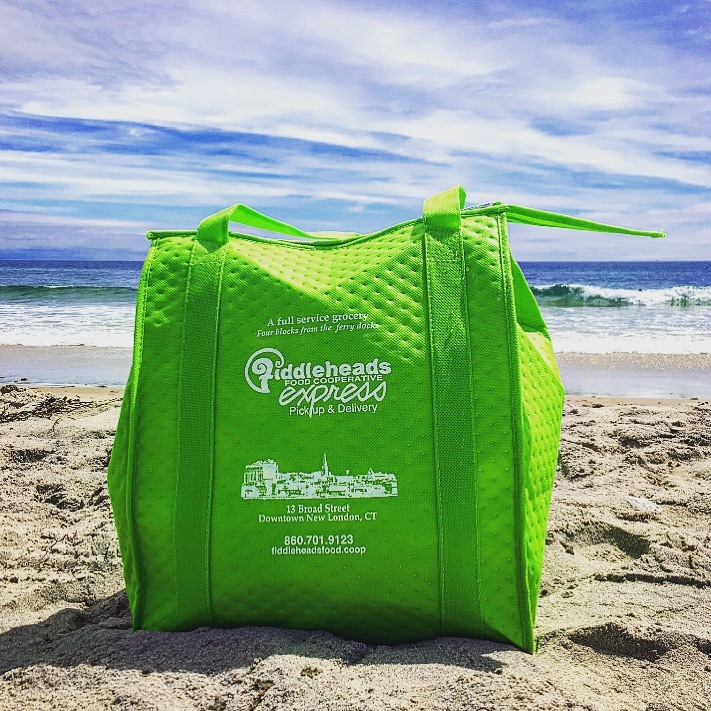 Island customers can now use our online shopping service, Fiddleheads Express, to place their grocery order online. 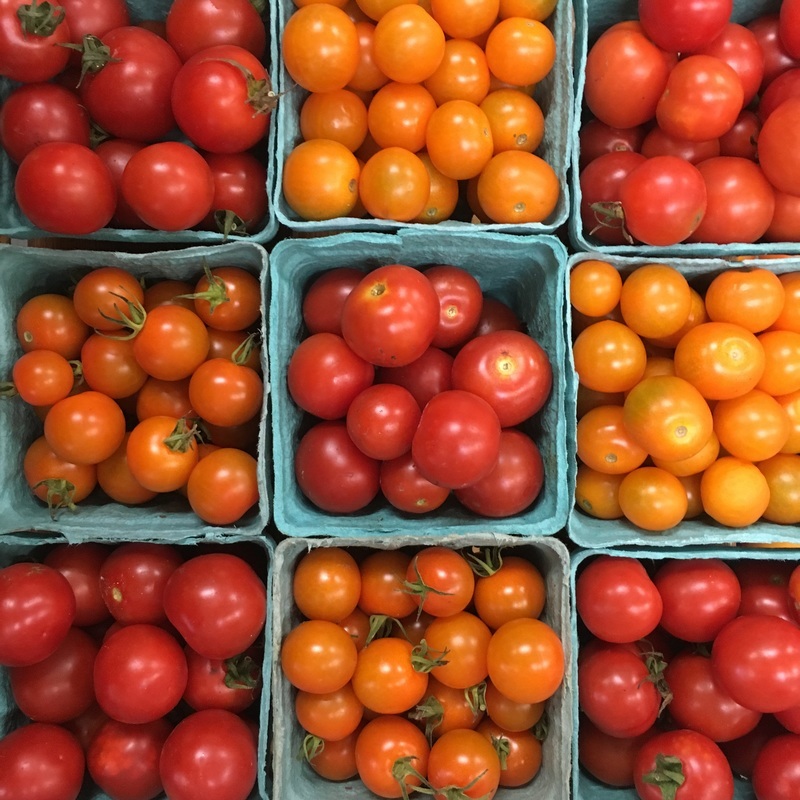 Choose your favorite CT grown produce, local milks & cheeses, natural and organic grocery items on our online store, we'll shop for you and send your groceries out to Fishers or Block Island! Email orders@fiddleheadsfood.coop or call (860) 701-9123 x 6 if you would like directions or assistance on how to get started. ​There is no minimum order size, and all owner savings programs apply. Do not hesitate to call if you have questions. Click here to get started. For our Island deliveries, Fiddleheads accepts all credit cards and EBT as methods of payment. We can process out-of-state EBT. Connecticut sales tax will be assessed on qualifying items. Fishers Island deliveries occur Monday through Friday on the 11:30 AM ferry out of New London, arriving at Fishers at ~12:15 PM. Shipping containers do not need to be returned to us. Orders must be placed by 4 PM the day BEFORE delivery. Fishers Island deliveries occur Monday through Friday on the 3:30 PM ferry out of New London, arriving at Fishers at 4:15 PM. Shipping containers do not need to be returned to us. Block Island deliveries occur on Friday only. Groceries arrive on the 10:00 AM ferry out of New London, arriving at Block Island at ~11:15 AM. Shipping containers do not need to be returned to us. Orders must be placed by 4 PM the day BEFORE delivery. Delivery ends for the winter seasons on Sept. 26th and will resume in May 2016. Block Island deliveries occur Monday through Friday on the 8:30 AM ferry out of New London, arriving at Block Island at ~9:45 AM. We no longer require shipping containers to be returned to us. Orders must be placed by 4 PM the day before delivery.